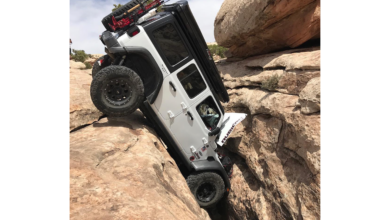 How many of our readers/members can say that their JL purchase and use have been inspired by a broken neck? 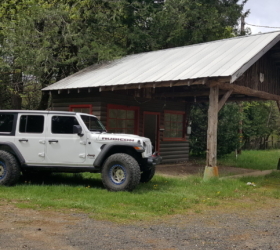 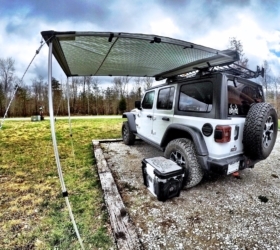 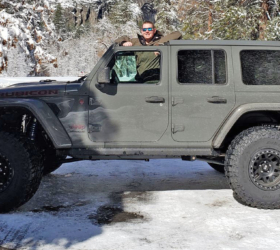 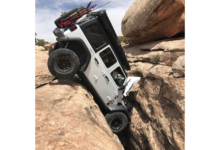 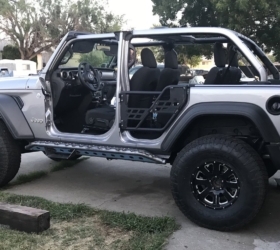 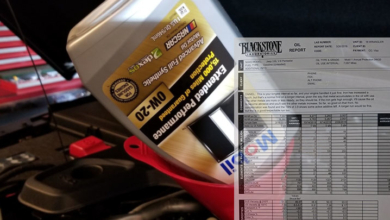 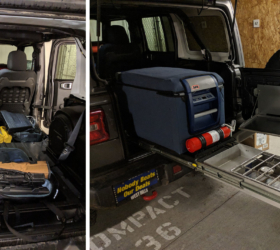 That’s exactly the inspiration behind JLWF member baggio16 (Shawn)’s purchase and building up of his JL rig, a Granite Crystal JL 2-door built for adventuring. 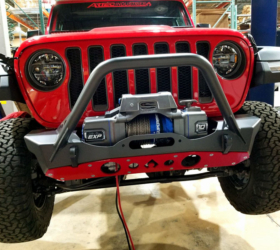 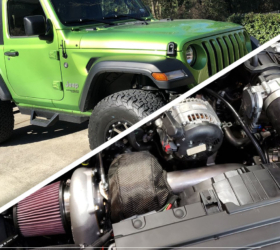 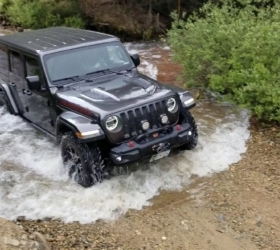 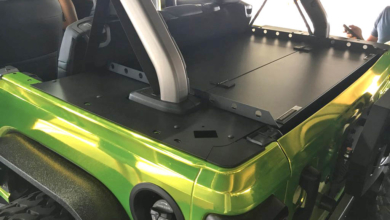 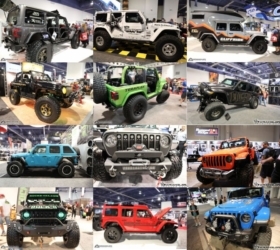 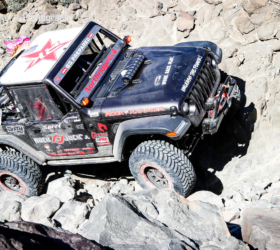 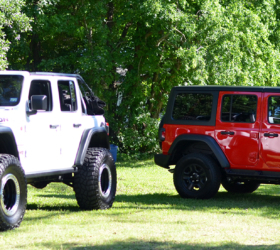 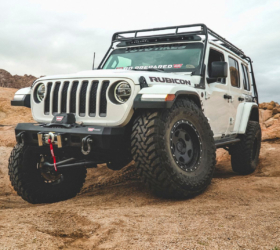 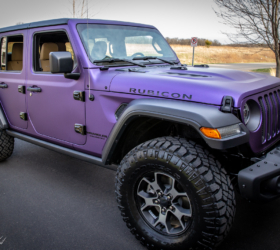 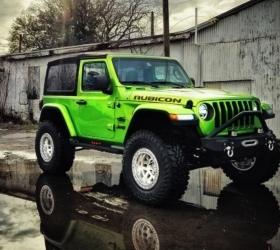 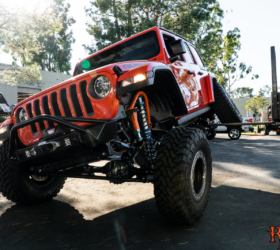 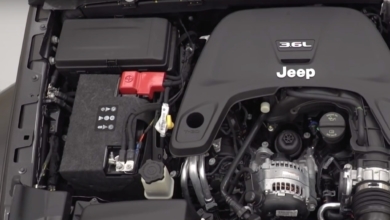 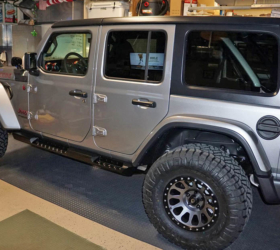 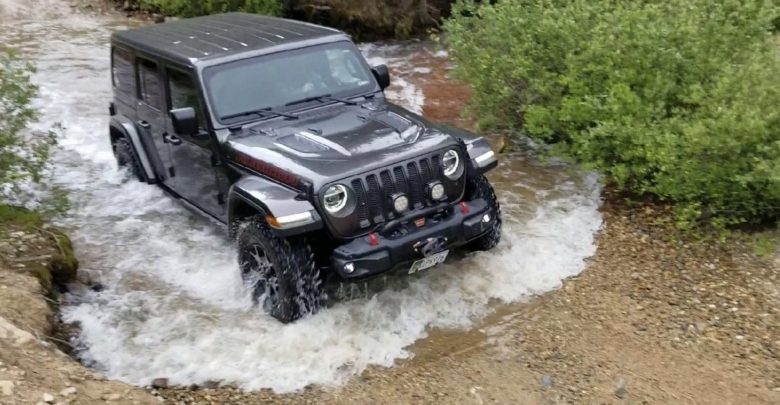 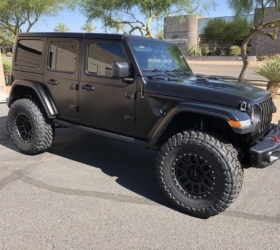 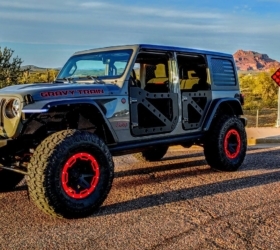 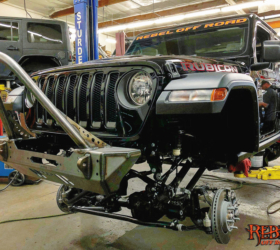 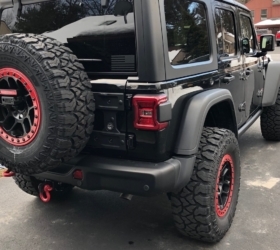 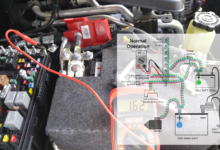 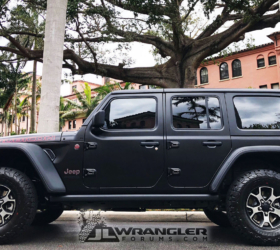 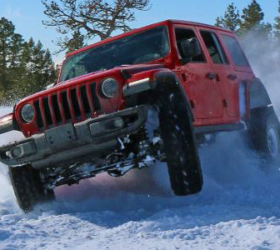 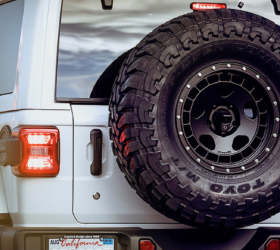 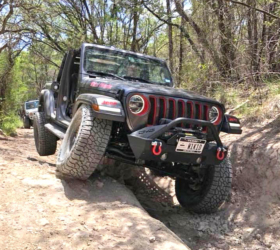 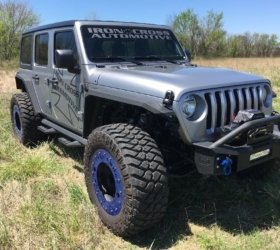 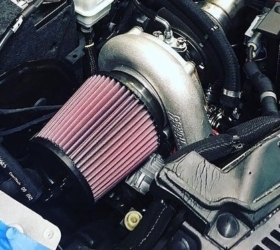 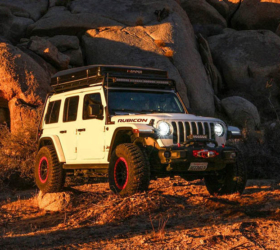 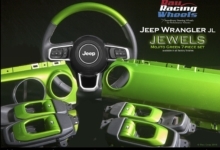 Be sure to follow this JL build on the forums.